Absolute Property Management are pleased to offer this three bed house for let. 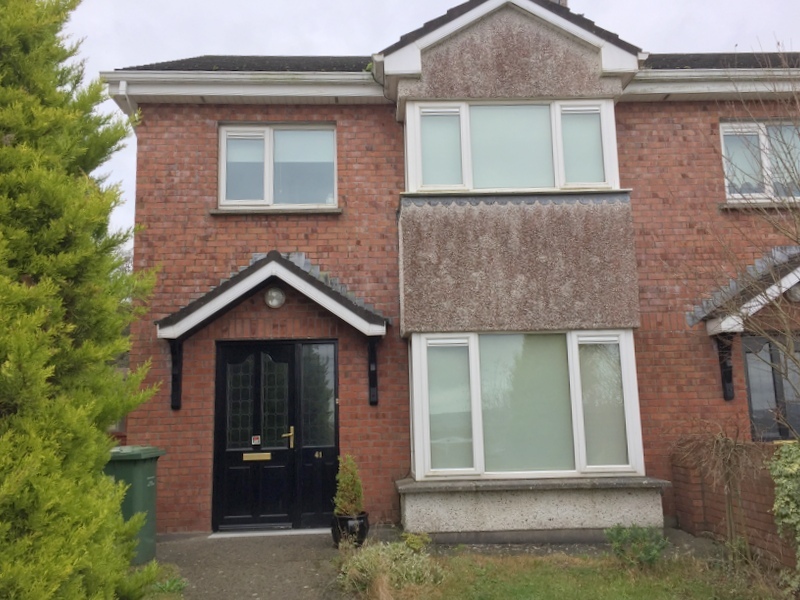 Ideally located in this popular area of Silversprings the property is finished to an extremely high standard and is a short distance from North Ring Road and the Jack Lynch Tunnel allowing easy access to the City centre, St. Lukes, Blackpool, Mahon Point and East Cork and Munster. 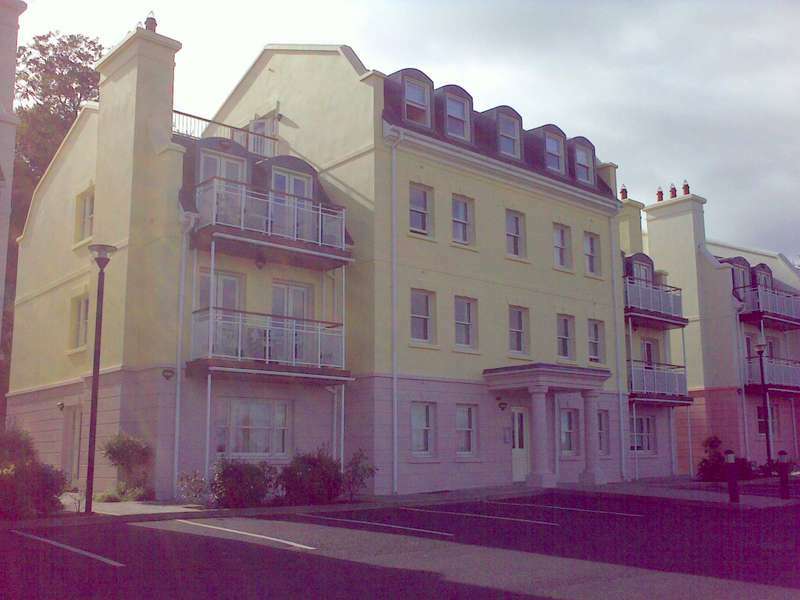 All amenities such as shops, supermarkets etc are close by at Mahon Point, Ballyvolane and Blackpool. 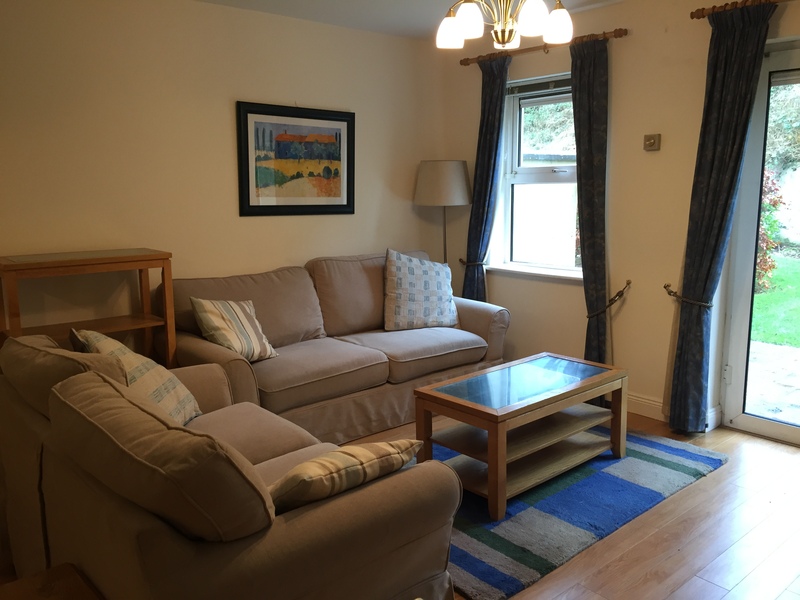 Accommodation includes an entrance hallway, sitting room, Kitchen / dining room, the kitchen comes with fitted units and appliances, three bedrooms with master en suite and main bathroom. Off street parking, front and rear gardens with side access. Gas central heating. Bus stop close by. Not having to deal with tenants day to day stuff is a weight off my shoulders. Thanks Christy. Professional and assertive in sorting out my problems with tenants. After 10 years of frustration trying to collect fees, Absolute sorted out all our debt arrears in 15 months. Friendly people. Great service. Anne is great to deal with. I wish to thank Absolute Property for their attention and reporting and for looking after my house which I have rented while I have been abroad for the past two years. “I have used Absolute Property to manage my property for the past 5 years and I’ve always found them to be helpful and responsive and any issues with the property are dealt with in a timely fashion”. “I have used other agents in the past to rent my property. I now put all my business through Absolute Property and they are the best”.